This GORGEOUS boy is named Dallas. He is about 24-28 months of age and just about the happiest boy in the world! 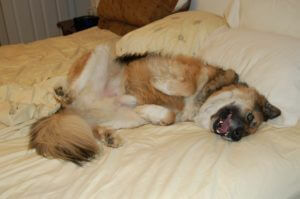 Radar is genuinely a happy go lucky kind of guy! He loves everyone! The only thing that would make him happier is to have a family and home of his very own! Don’t you just love his ears! He could take flight!!! Dallas was turned in to a local shelter because his former family could no longer care for him. He loves people of all ages and loves to play! He takes his daily walks very happily and once he gets settled does pretty nicely on the leash. He is crate trained and relaxes nicely in the crate, or will also cuddle up with you to catch your favorite TV Movie! He loves to run and play and will make a great companion. 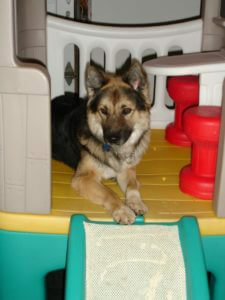 Dallas is extremely social with everyone and everything and will make a great fit into any home. Dallas is so patiently waiting for a family to call his very own, won’t you come meet him? He will steal your heart.